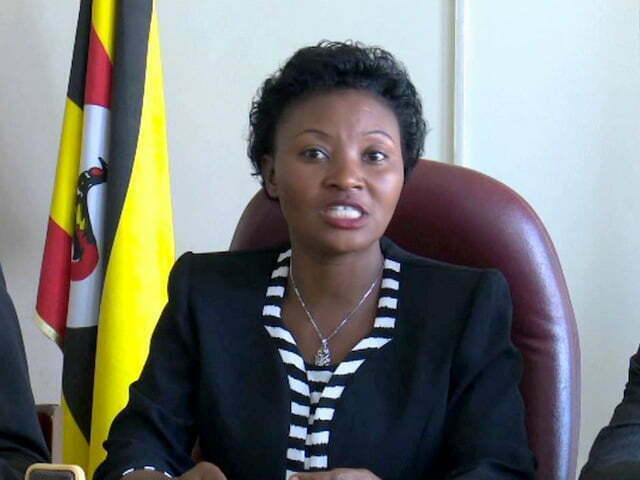 The Health Minister, Jane Ruth Aceng, says there was no need for the Kyadondo East legislator, Robert Kyagulanyi aka Bobi Wine and Mityana Municipality MP, Francis Zaake to travel abroad for treatment. 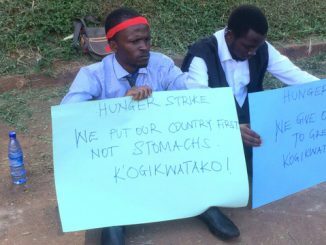 Both Kyagulangyi and Zaake left the country for treatment in the US and India respectively for the torture allegedly inflicted on them by security operatives following their arrest during the just concluded Arua municipality parliamentary by-elections. Speaking to journalists at Media Centre on Tuesday, Aceng said preliminary reports from the doctors from Mulago Hospital who examined the two legislators show that they didn’t have any significant health complications that would require treatment abroad. According to Aceng, the conditions of the two legislators would have been handled by Ugandan doctors. The decision to travel abroad, she said because of “their own decision” and no one was referred by the Ministry of Health medical board, the only body bestowed with the authority. Aceng said none of the MPs formally requested for a medical referral. It was earlier reported that Zaake has submitted the request but Aceng disputed it. 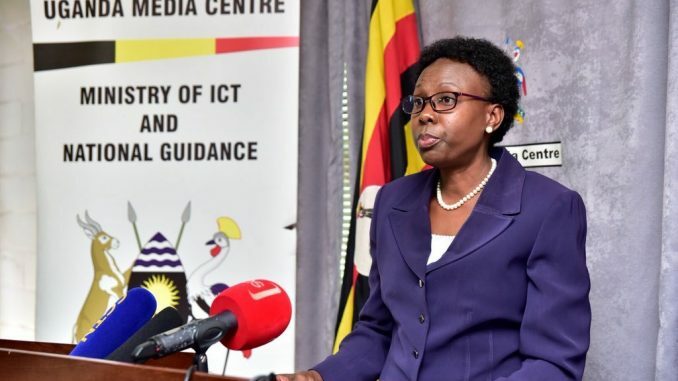 Aceng said she received a report from the Executive Director Lubaga Hospital, Dr. Andrew Ssekitoleko who requested that Zaake be referred for further medical examination. But, she said Zaake couldn’t be referred without understanding the illness. 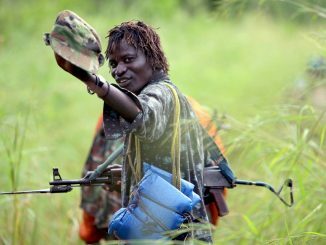 At Lubaga, she said, Zaake had been seen by a family physician, a hospital physician, an intern doctor and a general surgeon. 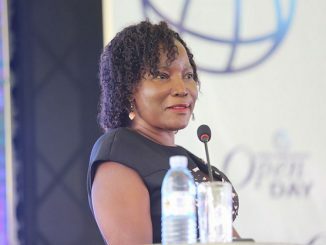 To save the highly prized reputation of Ugandan doctors, she said they could not let Zaake move abroad without credible medical examination. The duo, she further said could not be allowed to travel before undergoing medical examination by government medics and filling police forms and torture forms since their alleged torture was being investigated. They first resisted and later accepted. As per guidelines for referring patients abroad for treatment whether public officials or private patients, she said there is a procedure to follow. Atop of these guidelines is medical examination by a senior medical specialist in the illness he or she is suffering from.